38.69.15 – A7 Acetal Valve, Black. 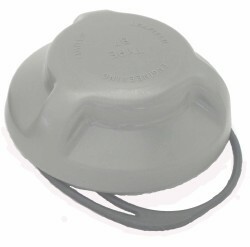 Moulded Acetal inflate/deflate valve with manual over pressure relief. * No special tools required to fit or service the A7 valve. 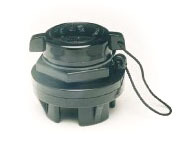 * Moulded Acetal inflate/deflate valve with manual over pressure relief. * Clamping into hole of 32.5mm dia. the fabric being gripped between the valve body and pressure ring. * Reinforcing fabric doubler required to thickness of 2-4mm depending on pressure. * Stainless steel spring and internal air pressure applied to either side of the diaphragm to ensure as effective air seal. * Used on early Avon, Narwhal etc.